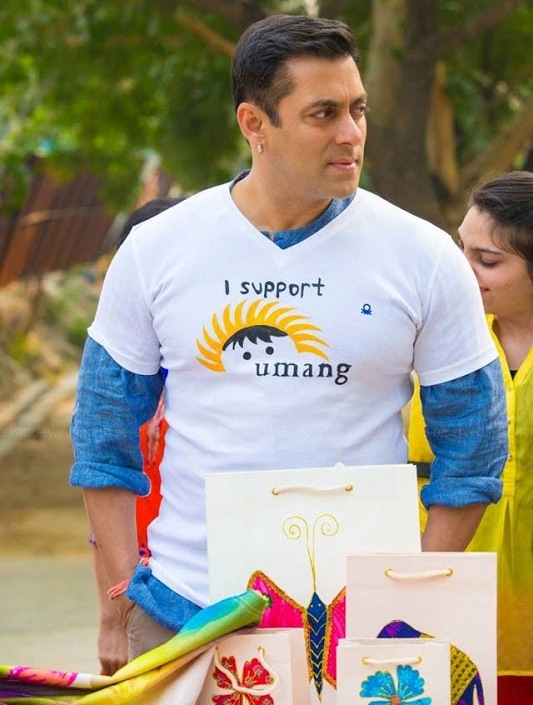 The well known Bollywood cine star, Salman Khan will be officially inaugurating ‘Umang’ – the centre for special children in Jaipur on 18 September. In afternoon he will come to the centre and unveil the plaque and thereafter go around the institute. He will meet the children and see the services provided by the centre for rehabilitating them. He will also meet the citizens of Jaipur who have been supporting the centre. Khan, better known as ‘Bhai’, will also inaugurate the shop of the multifarious products which are made by the children and are for sale. It is to be recalled that the cine star has been in touch with the ‘Umang’ children in the past also and they have a huge affection for him. Later, in the evening the ‘Dabang’ star will attend a programme at ‘Amara’ Auditorium in Jagatpura. Here the children of ‘Umang’ will give dance performances taught by the well known choreographer Shiamak Davar. 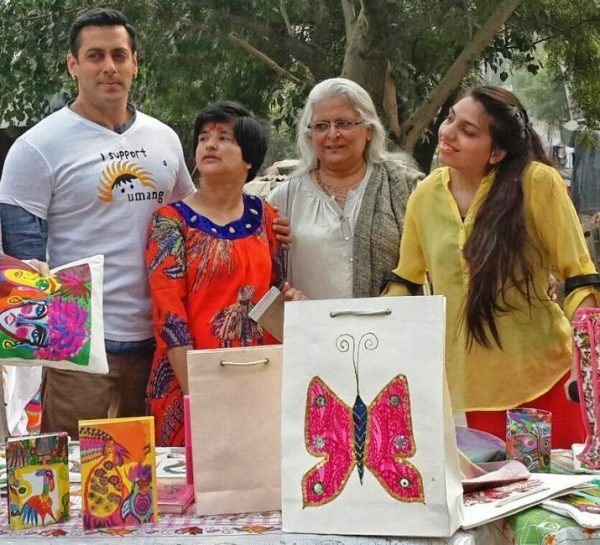 Salman will also be honouring donors of the institute. He is also likely to participate in a dance medley based on the songs of his films.